Hospital Incident Command System – Welcome! Hospitals throughout the United States and the world continue to confront a wide variety of operational and fiscal challenges on a daily basis. To manage emergencies, whether external (e.g., earthquakes, fires, floods) or internal (e.g., utility failure, child abduction, or workplace violence), hospitals invest time and valuable resources to ensure adequate emergency plans are in place and personnel are sufficiently trained to respond. 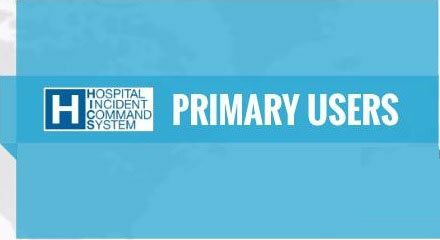 As a commitment to improve hospital response to healthcare needs during disasters and other medical emergencies, the California Emergency Medical Services Authority (EMSA) is expanding the Hospital Incident Command System (HICS) Program Guidance and other portions of this HICS website. Informative documents, presentations, adaptations, articles, suggestions, and lessons learned from the use of HICS may be addressed to HICS@emsa.ca.gov. HICS is an incident management system based on principles of the Incident Command System (ICS), which assists hospitals and healthcare organizations in improving their emergency management planning, response, and recovery capabilities for unplanned and planned events. HICS is consistent with ICS and the National Incident Management System (NIMS) principles. The principal beneficiaries of HICS will continue to be anyone with a response role during a crisis including hospital physicians, nurses, and administrators. Community partners with whom hospitals collaborate (e.g., public safety, local health department, emergency management, etc.) as well as students of emergency management will find the information on this website useful in understanding healthcare response issues and incident command practices and tools used during various events with health impacts. 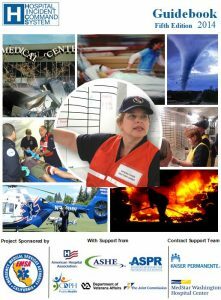 California EMSA inspires hospitals and healthcare organizations to advance facility preparedness and response capability by offering the HICS guidance, technical assistance, and training as support to enhance emergency management programs. California EMSA leads the ongoing effort to maintain and increase the use of HICS and ensure training standards. The goal is the adoption of HICS in every hospital and healthcare organization in California and nationwide. The California Health and Safety Code Division 2.5, Chapter 3, State Administration Section 1797.151 requires EMSA to coordinate medical and hospital disaster preparedness. 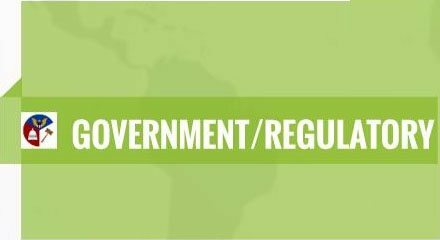 The California Health and Safety Code Division 2.5, Chapter 3, State Administration Section 1797.133 allows the director to appoint select resource committees of exerts and may contract with special medical consultants for assistance. 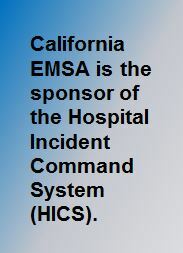 California EMSA has established a HICS National Advisory Committee to assist with matters relating to the HICS Program. This committee serves as technical advisers on the development, implementation, and maintenance of the HICS guidance and activities. 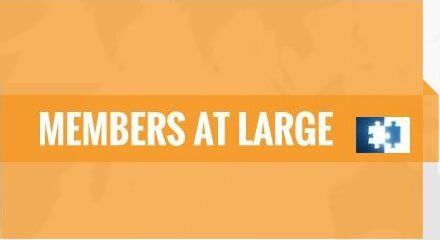 Select members represent a variety of hospitals and healthcare organizations and have a mix of professional backgrounds and professional experience, including representation of a variety of all sizes and service delivery models. This committee includes members with backgrounds in disaster preparedness and response, public safety and public health, emergency management, hospitals and healthcare organizations. 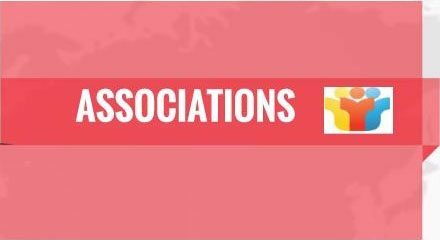 The committee is structured with primary users of HICS, associations, government and regulatory agencies, ex officio membership, and members at large. This framework supports “primary” membership of 25, allowing flexibility to add additional “primary” affiliates as determined necessary.